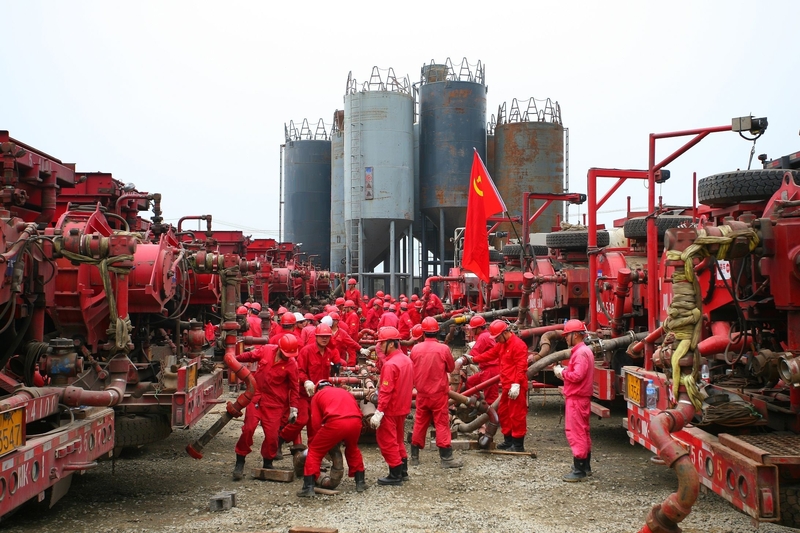 Oil major BP PLC and China National Petroleum Corporation have signed a production-sharing contract for shale gas exploration, development and production in the Neijiang-Dazu block in the Sichuan Basin, China. The two companies agreed to exploit resources in the Neijiang-dazu block in southwestChina’s Sichuan Basin, an area of approximately 1,500 square kilometres. China continues to be an important part of BP’s portfolio, he said. This PSC is the first deal to come out of a BP and CNPC cooperation agreement signed last October. It is also BP’s first shale gas PSC in China. BP’s 2016 Energy Outlook predicts that by 2035 shale gas will account for a quarter of the total gas produced globally and China will be the world’s largest contributor.